La Habana , province which capital is the city of Havana. It is mostly a vast agricultural plain located around the city of Havana. 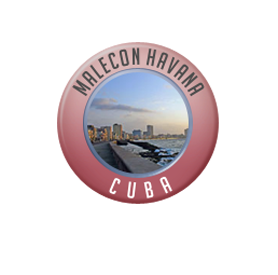 Its southern coast was the first place where the city of Havana was founded. . The economy is based on agriculture, cattle raising, food processing, fishing, and numberless industries like those of electrical equipment, ceramics, and tobacco processing. The province also houses one of the most important duty free zones in the island, located in the northwestern port of Mariel.